E! announced today the network’s second scripted series “The Arrangement,” a Cinderella story for modern times with a dark and complicated Hollywood twist. 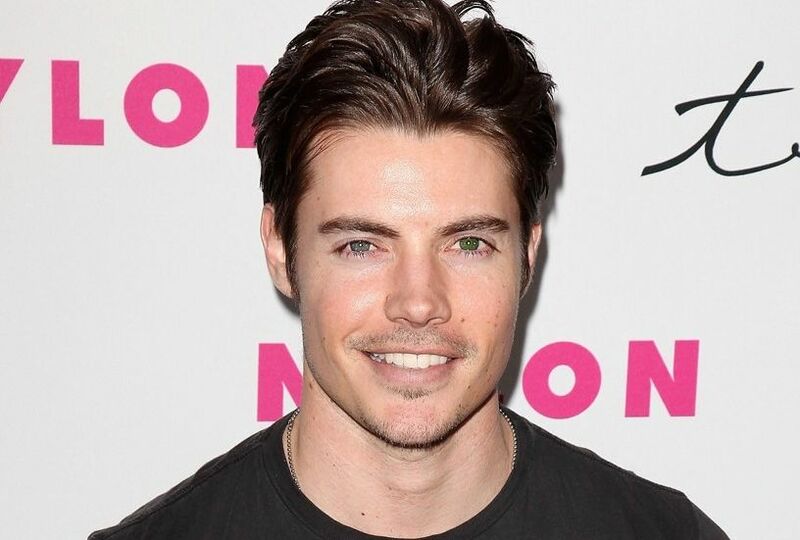 Produced by Universal Cable Productions, the 10 episode one-hour series stars Josh Henderson (“Dallas”), Christine Evangelista (“Chicago Fire”), Michael Vartan (“Alias”) and Lexa Doig (“Continuum”). The pilot was written by Jonathan Abrahams (“Mad Men”), who will serve as executive producer on the series. Jimmy Fox of Objective Productions USA, an All3Media company, along with Layla Smith and Gregory Lipstone of All3Media America, will also serve as executive producers. The pilot was directed by Ken Olin (“Alias,” “Sleepy Hollow”). E!’s first scripted series “The Royals” was recently picked up for a third season. “The Arrangement” is the second scripted project from E!, following the highly-successful series “The Royals.” In its season finale, “The Royals” at 10pm delivered over 1.5M P2+, a record high among total viewers for its second season. The hit scripted series nearly equaled a season high with 907K P18-49 (since the season premiere with 915K P18-49). Season 2 of “The Royals” finished with 1.3M Total Viewers and 776K P18-49.